The 2019 Volkswagen Jetta has made a name for itself in a number of ways, including its enhanced fuel economy, many incredible features, and stylish design. In this VW Jetta dimensions guide, we at Metro Volkswagen will give you a detailed overview of what kind of dimensions this model has, inside and out. Shoppers in the areas of Irving, Grand Prairie, Grapevine, and Dallas should read ahead to learn more about the VW Jetta exterior dimensions, cargo and passenger space, and much more! Base Curb Weight 2,888 lbs. Front / Rear Track 60.7 in. / 60.4 in. These exterior dimensions make it possible to park the VW Jetta just about anywhere. When you’re driving the Volkswagen Jetta through the city, you’ll be able to whip into any available spot. You also won’t have any trouble getting it into the garage. Headroom 38.5 in. 37.2 in. Legroom 41.1 in. 37.4 in. Shoulder Room 55.9 in. 54.0 in. 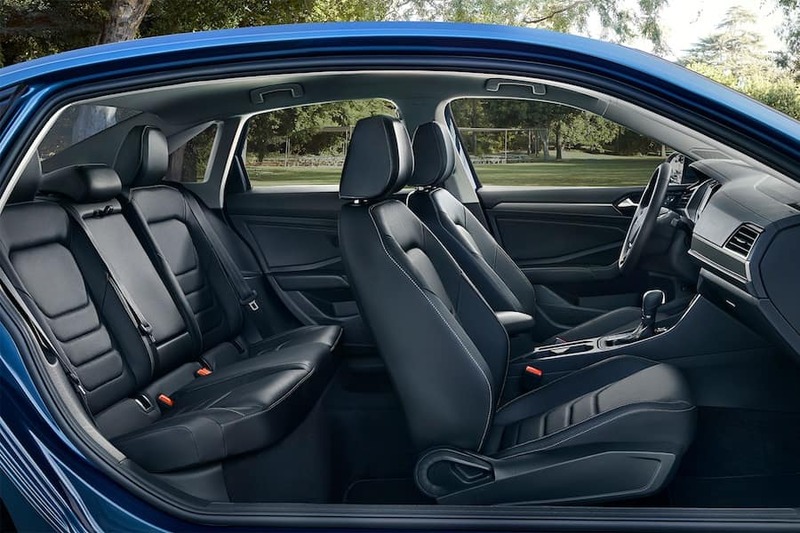 With this kind of interior room, you’ll be able to fit adults and children of all sizes inside the VW Jetta. Even fit three adults in the back row of seats with great comfort. The Volkswagen Jetta doesn’t stop there, though. This model also offers rear seatback folding capabilities so you can expand your cargo space as you wish. Fold down the rear seatbacks to accommodate things like snowboards, skis, boat paddles, plywood, and much more. Test Drive the 2019 Volkswagen Jetta! As you can see, the 2019 Volkswagen Jetta goes above and beyond the call of duty for a compact car, with its spacious yet sporty dimensions. Now that you’ve had a taste of what the VW Jetta has to offer, it’s time to get behind the wheel. 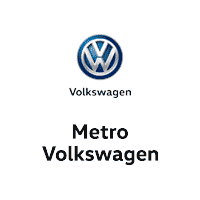 Shoppers in the areas of Irving, Grand Prairie, Grapevine, and Dallas can schedule a test drive in the 2019 Volkswagen Jetta today by giving us a call at Metro Volkswagen!